Hundreds of fascinating and interactive exhibits will entertain the entire family during your experience. From incredible artwork made out of candy, micro-sculptures created in the eye of a needle, a life-size light bright wall and multiple believe it or not artifacts and interactives. Plus check out our newest Wax Hands exhibit! Come make your very own wax hand to take home with you! 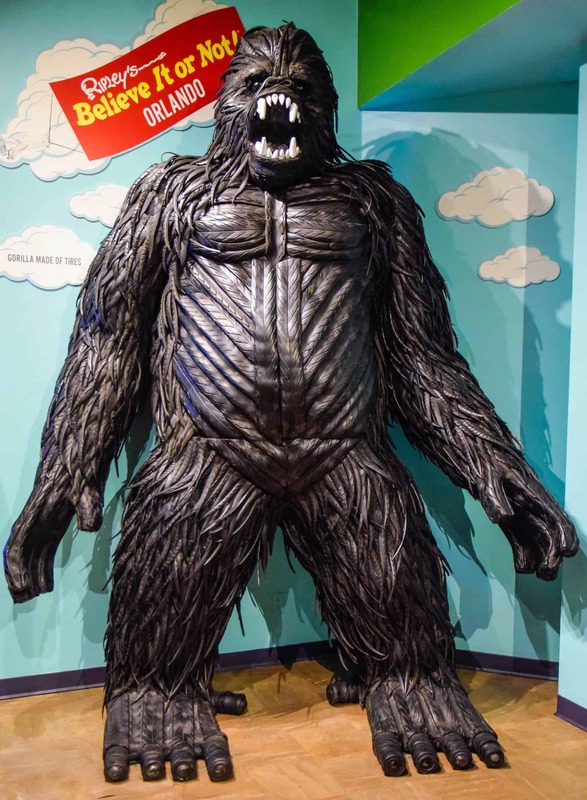 There is truly something for everyone as you experience Ripley’s Believe It or Not Orlando.